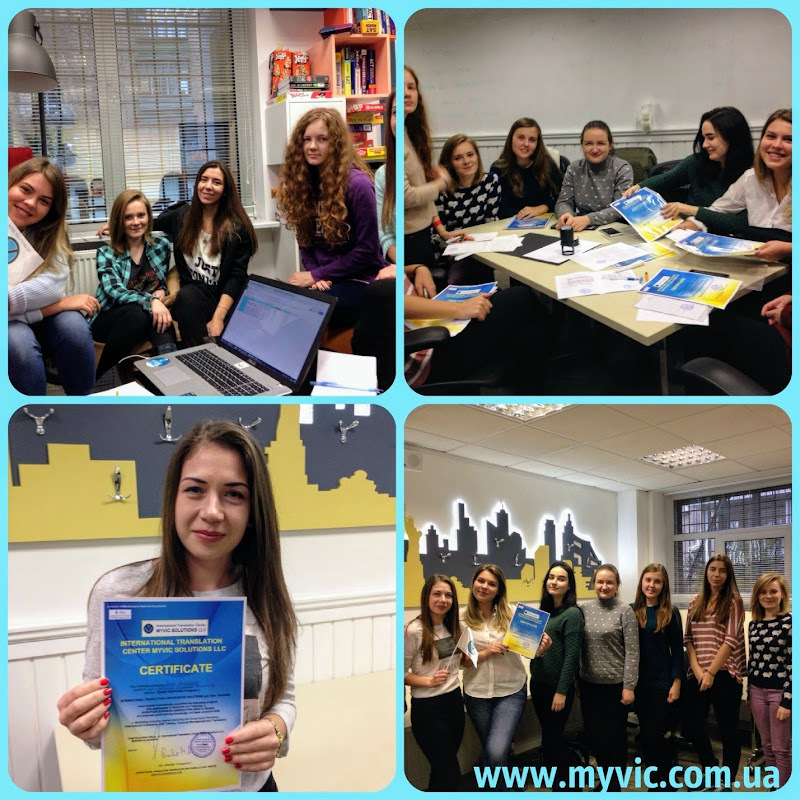 2 weeks ago 9 girls entered the door of Myvic Solutions LLC office, for the purpose of practical training! 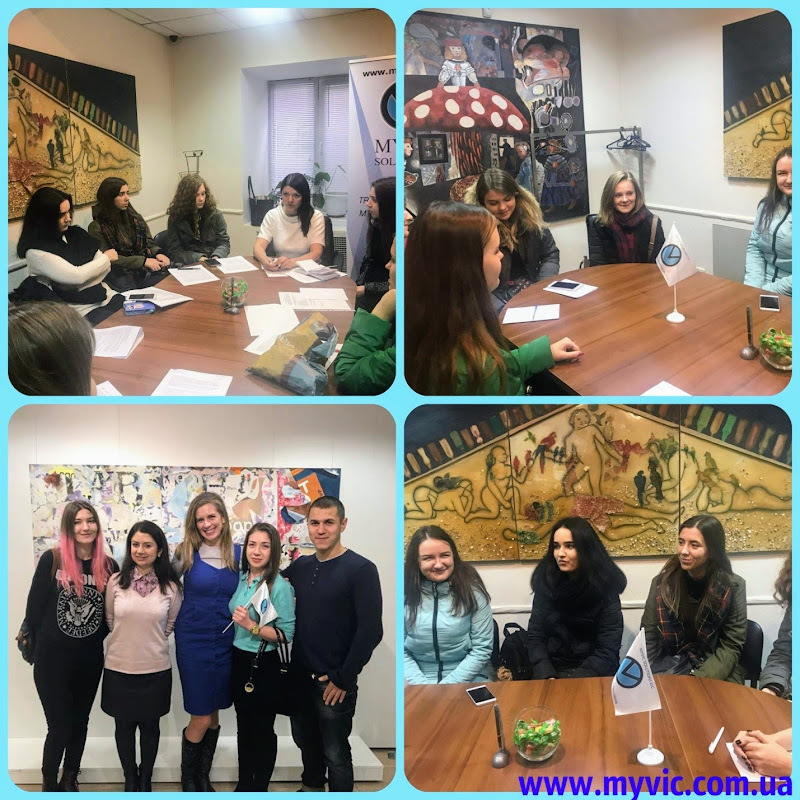 During this time girls have gained new knowledge, have seen the work inside the office, how to do translations of different level of hadness, and of course, participated in process. 9 absolutely different girls have got the new experience. Girls, we congratulate you with the end of practice and give you certificates that you deserve! Use and multiply your experience and knowledge, achieve success, set great goals!